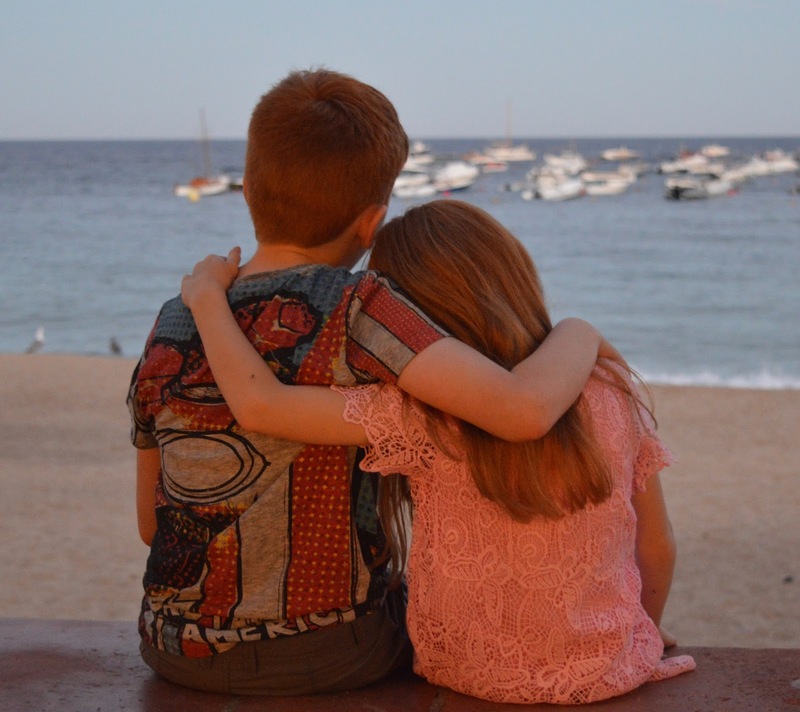 As much as we loved the beautiful Spanish resort of Calella de Palafrugell this summer, we were keen to venture further afield during our week long stay. 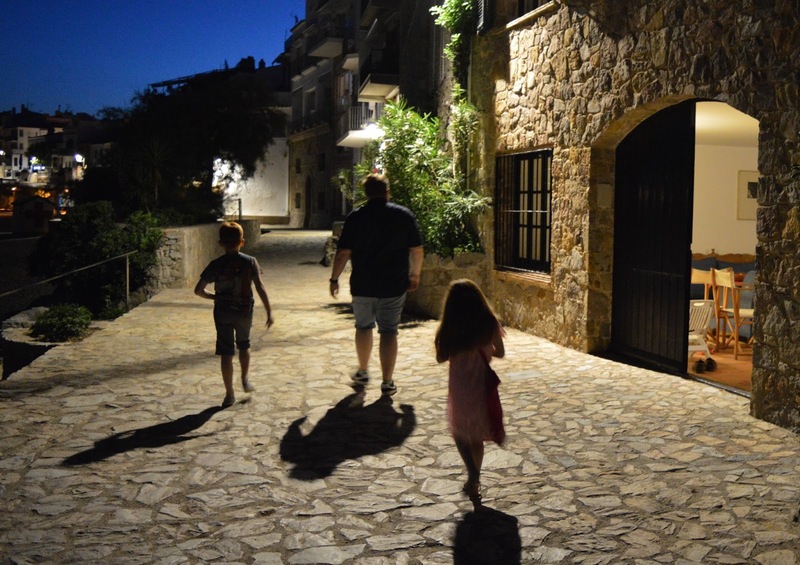 We have already travelled to the resort's closest city of Barcelona a few times with the children and wanted a more relaxing holiday this time round so when we heard that the next town of Llafranc was easily accessible by foot, we decided to see for ourselves and headed over for dinner one evening (and this later turned out to be a regular mid-morning stroll for us). 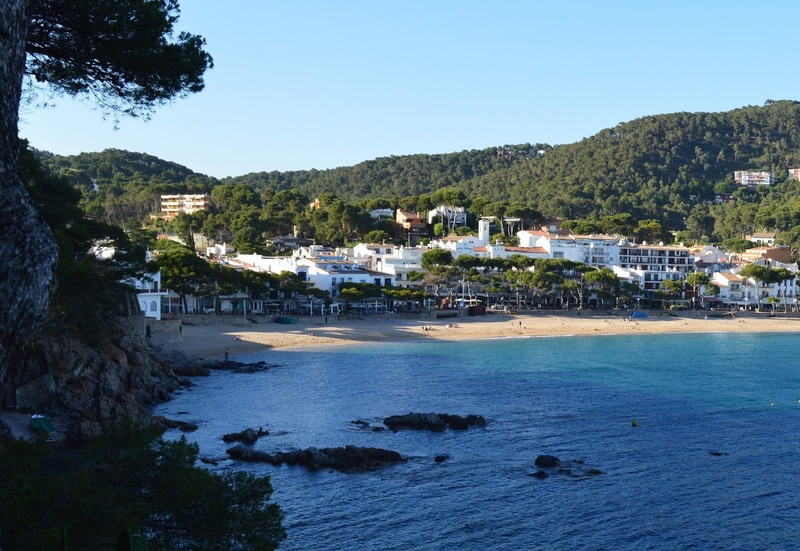 It is almost impossible to get lost when walking from Calella to Llafranc. 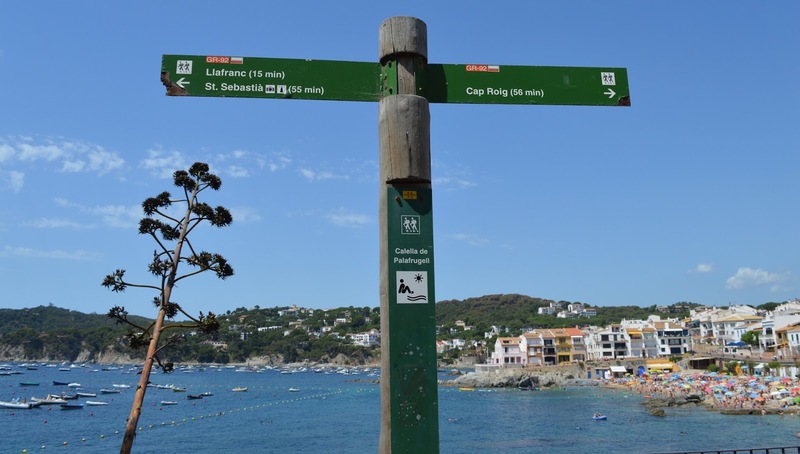 Simply head to Calella's main beach and follow the signs/cliff side path. 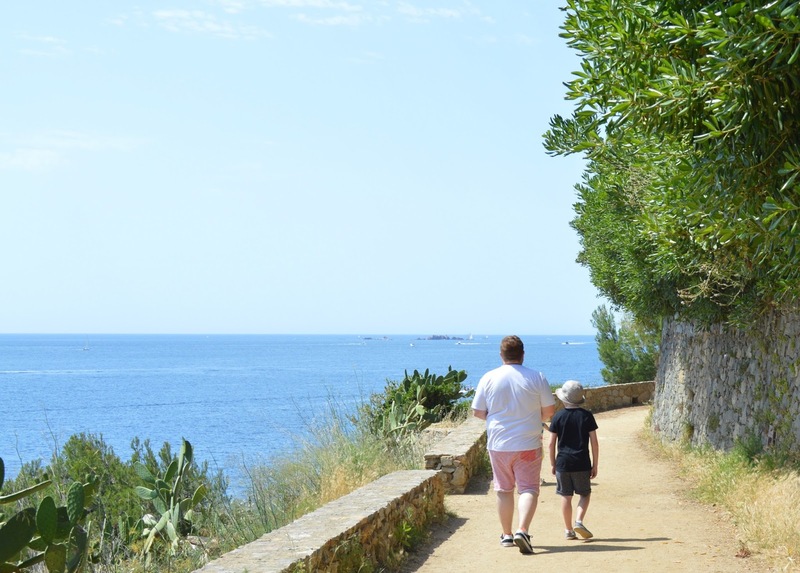 There are a few gentle steps along the first part of the walk which would be easy enough to navigate with a pushchair. 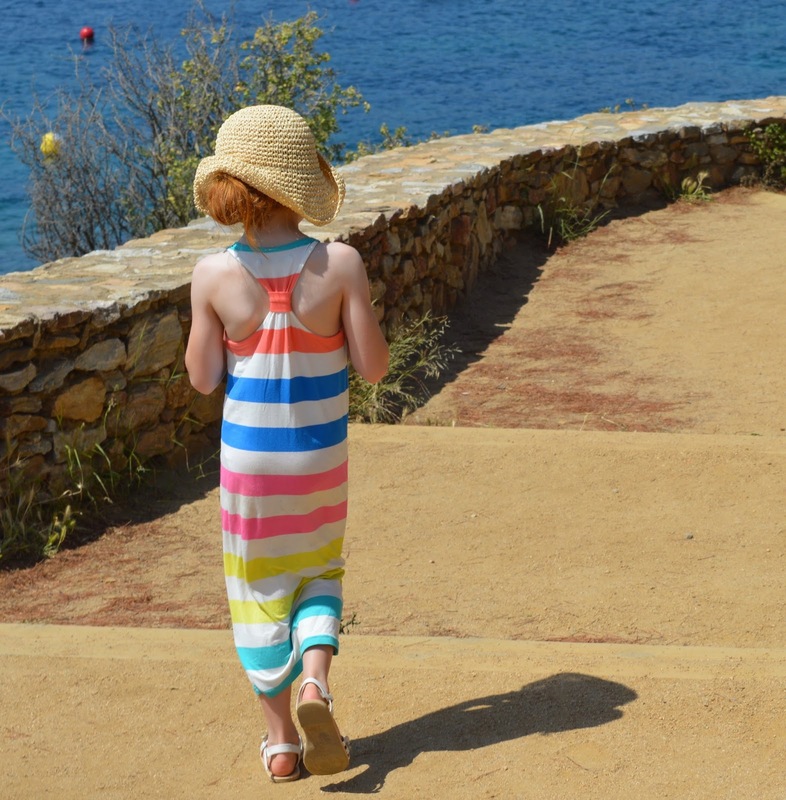 The path is in very good condition and absolutely fine for children to enjoy from as young as toddler age. 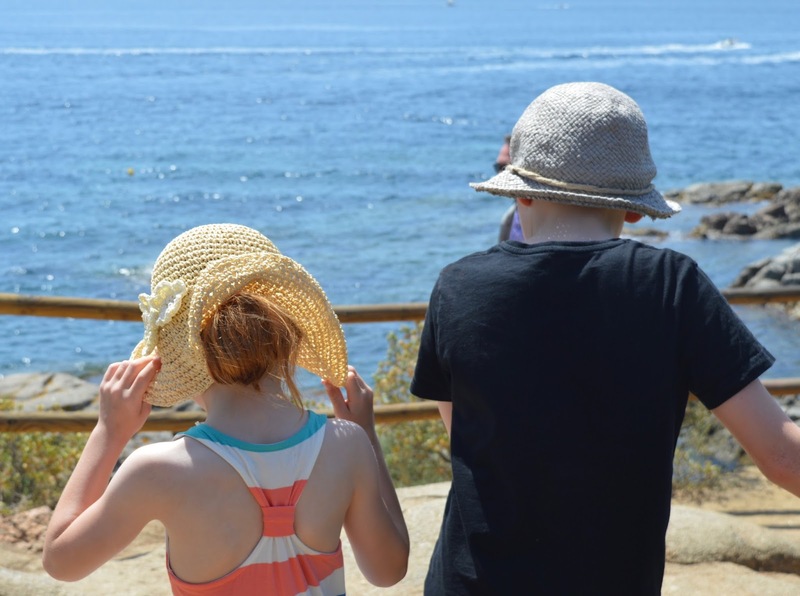 It should take you 15-20 minutes to walk along the coast with kids in tow. The views of the rocky coastline are stunning and help to make this walk 100% worth it. 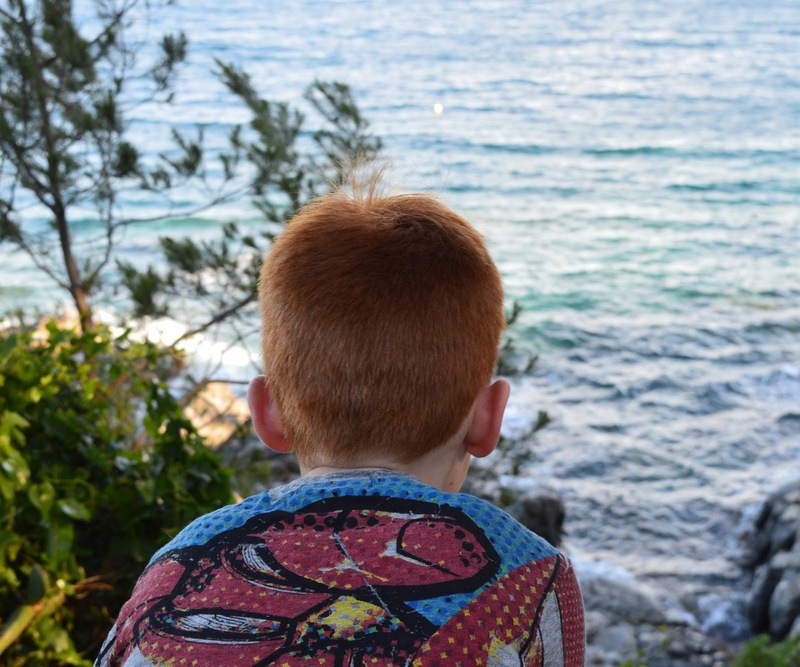 If your children are older and the adventurous type, they might like to clamber down the rocks to enjoy the rock pools and clear waters below. 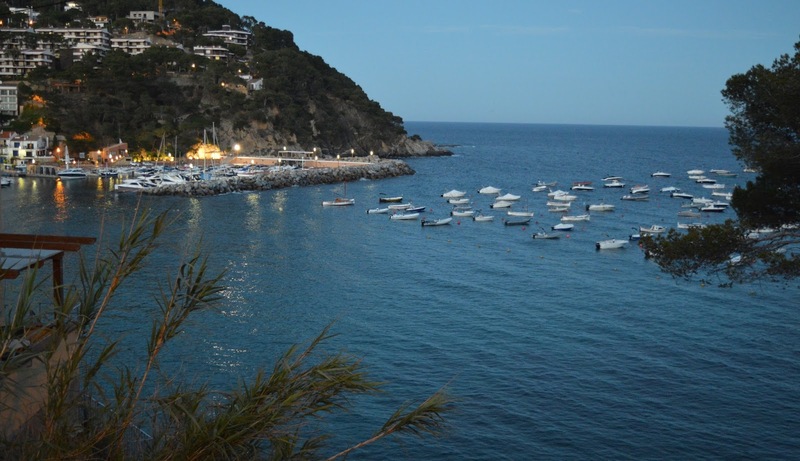 This area of Spain feels quite affluent and hundreds of yachts and boats are docked at Llafranc. It was quite relaxing watching them sail by during our walk with the odd paddle boarder and windsurfer joining them. According to Wikipedia, a modest property with a sea view will set you back upwards of £4 million. Yes Llafranc is definitely the sort of place you can play 'imagine we won the lottery'. 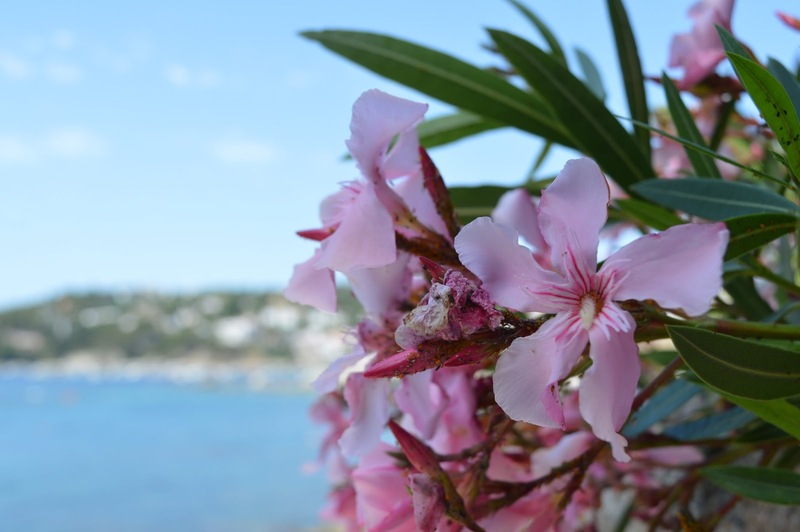 If flowers are your thing, you'll spot exotic plants & cactus during your stroll. Their heavenly scent filled the air as we walked past. There are a few seats along the way should you need a rest although be warned - there aren't many shaded areas so you might be best taking a bottle of water with you if you are walking in the midday sun. Also don't forget to wear a hat and apply sunscreen. 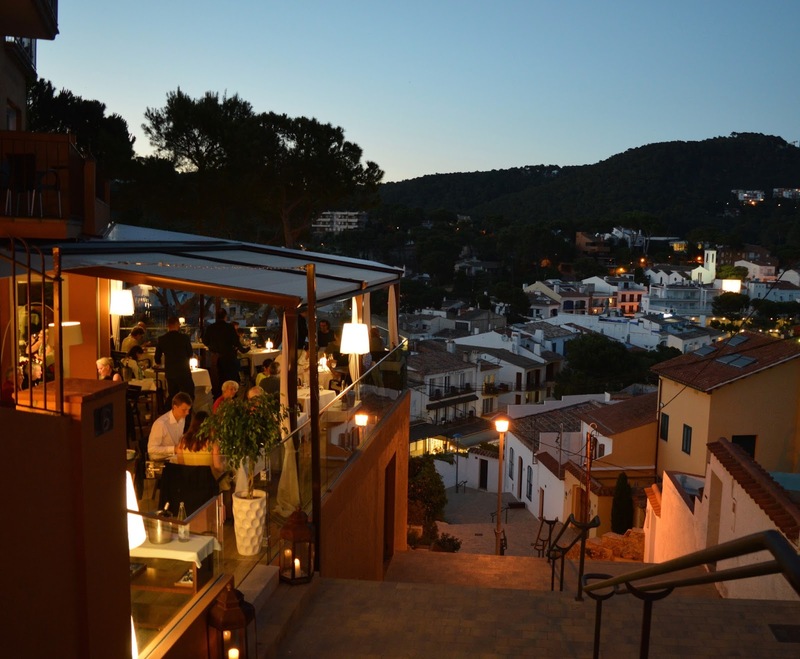 Once you get to Llafranc you are greeted by around 100 steps down to the town. I am not sure if there is an accessible route I'm afraid. These steps were fine walking down but walking back up in the blazing sunshine was not so easy! 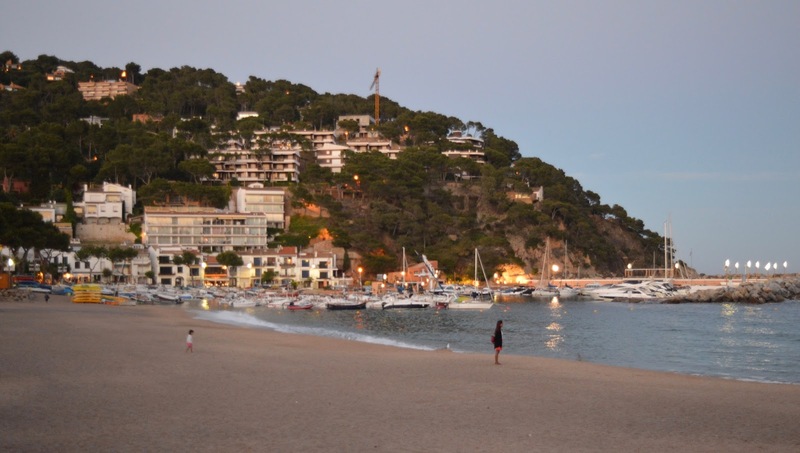 The town of Llafranc is worth visiting though so don't let the steps put you off. 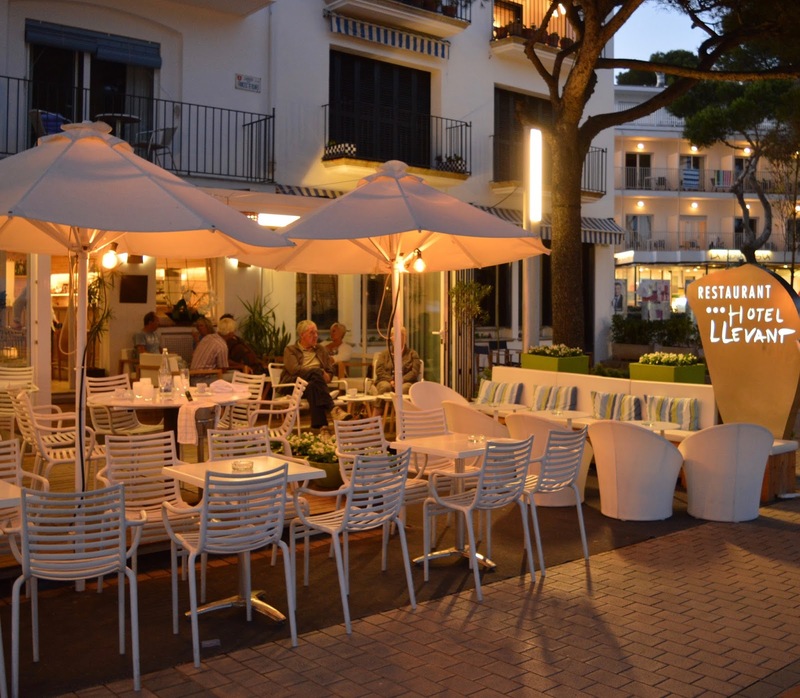 During our evening visit we strolled along the promenade, browsing the various restaurants and trying to choose where to dine. 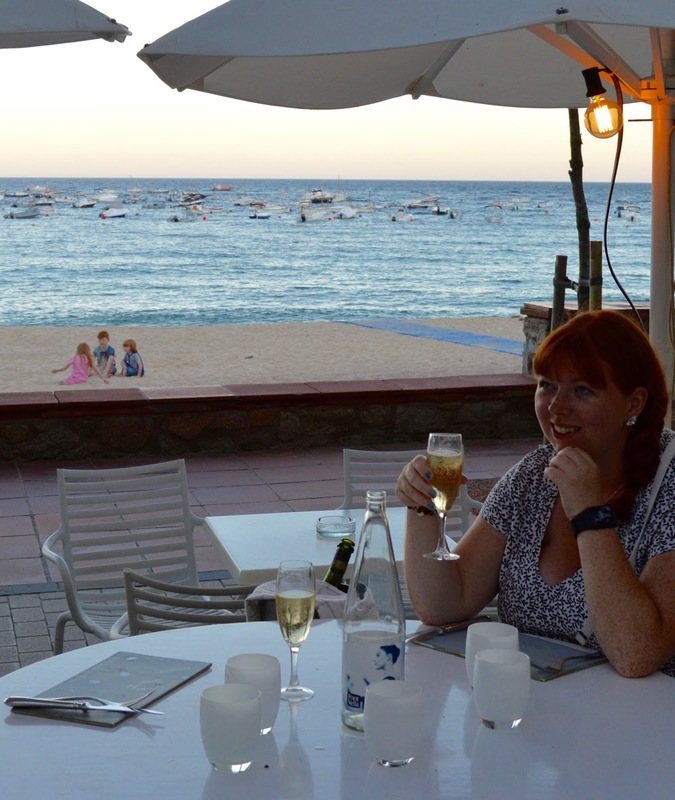 What I LOVED about both Llafranc and Calella is that there is no hard sell or staff trying to drag you into restaurants or bars - you are free to browse menus for as long as you like before deciding where to dine without being pestered. 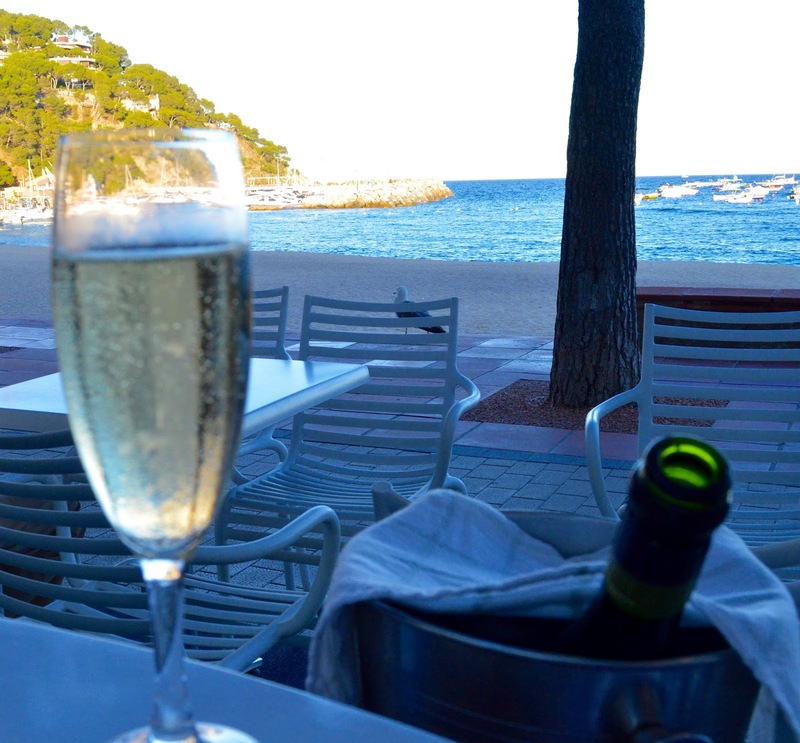 Most of the restaurants in Llafranc heavily feature seafood and it is the sort of place where people get 'dressed for dinner'. 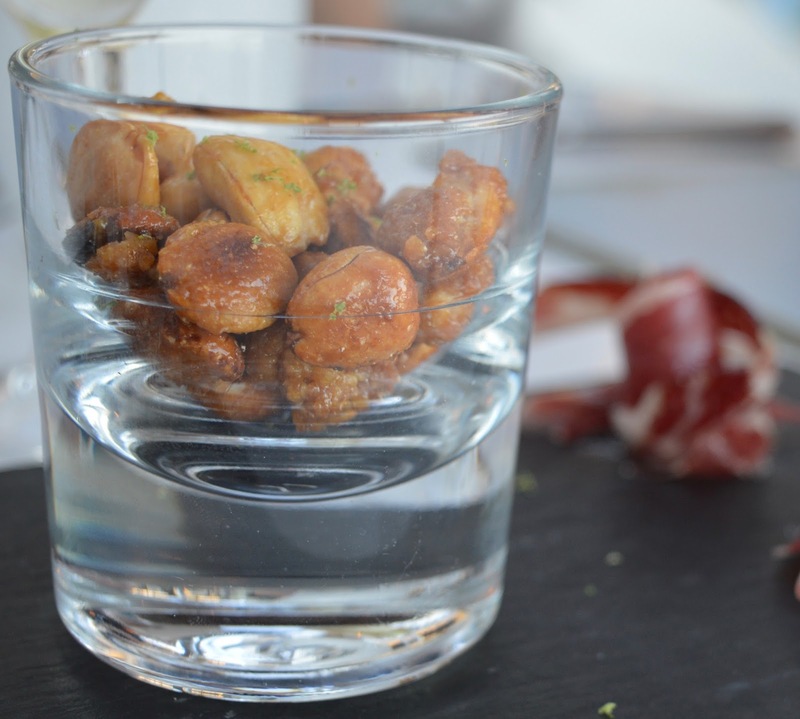 We decided to dine at Hotel LLevant which was a lovely hotel restaurant overlooking the beach. 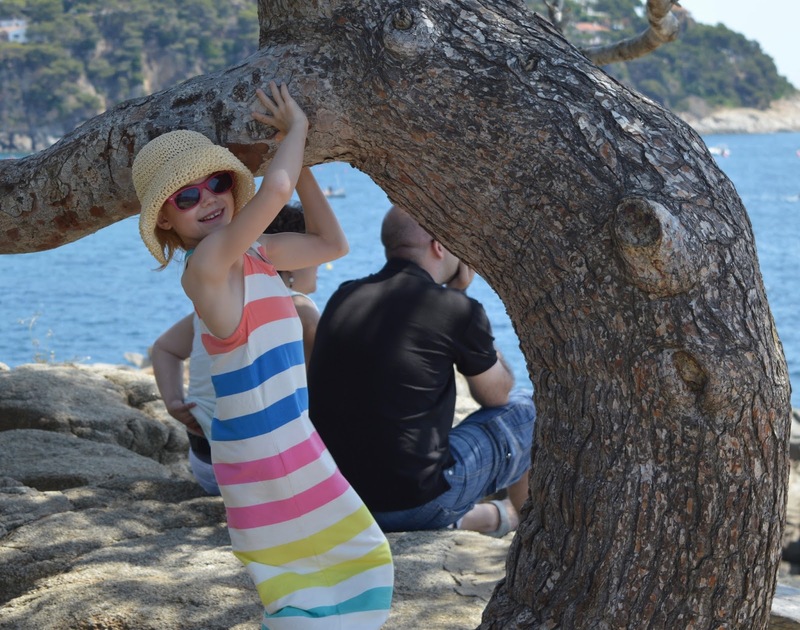 Llafranc did welcome children however we only spotted a few other little ones during our visits - it was definitely less family orientated than Calella and was mostly couples/groups of friends aged 50+. Don't let that put you off visiting though as like I say, children are very much made to feel welcome. H,H and J ordered chicken nuggets and chips (which I was surprised to see on the menu if I'm honest) and at 9 euros each excluding drinks were a bit on the pricey side I thought. 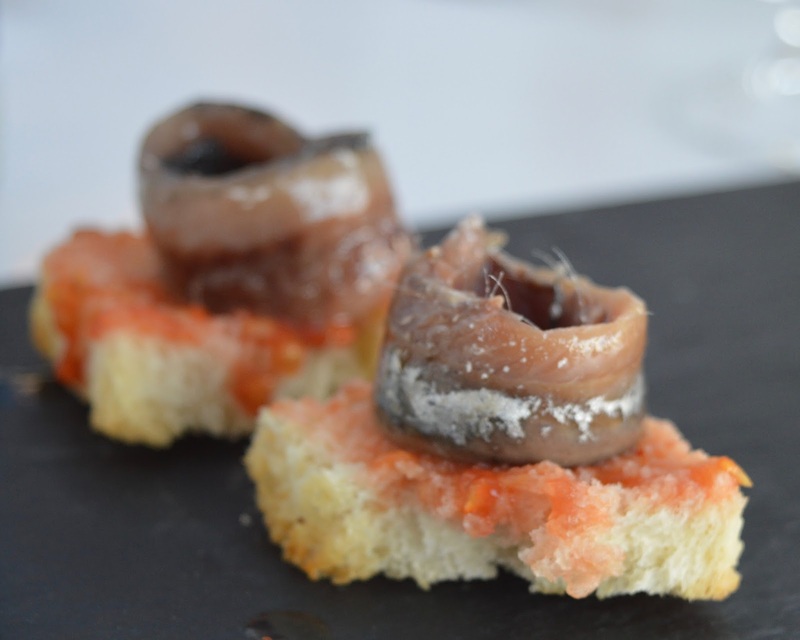 Especially when in Calella we were ordering full adult portions of fresh pasta for around 5-6 euros. 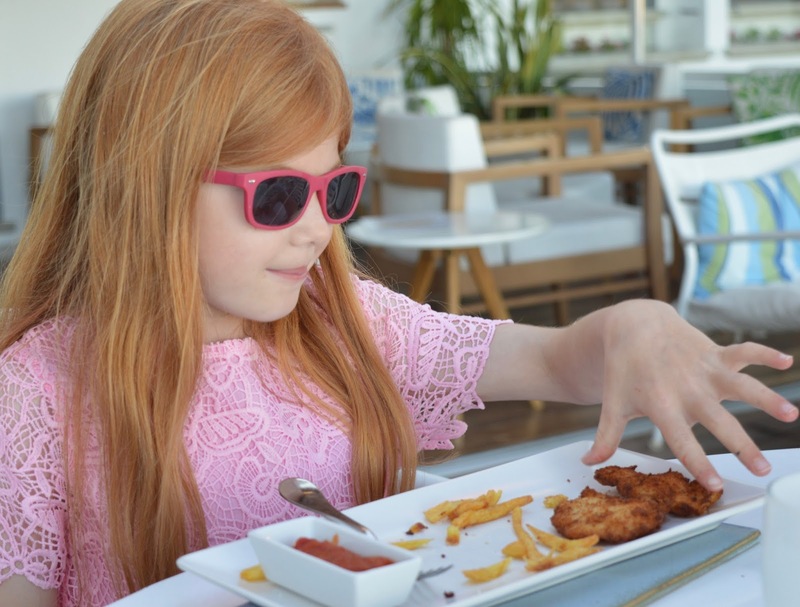 Top tip- we picked a table overlooking the beach, let the kids eat their dinner with our starters and then sent them off to play on the beach in front of us leaving us to enjoy an almost-romantic meal for 2 in peace. By the time we finished our epic feast it was after 10:30 pm. 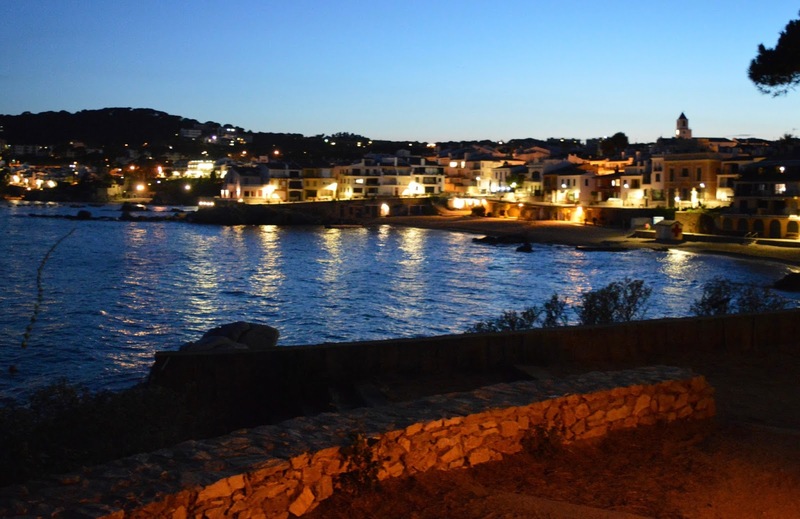 Our reward for climbing the hundred or so stairs to join the coastal path back to CDP was the most beautiful views of both Calella and Llafranc by night. 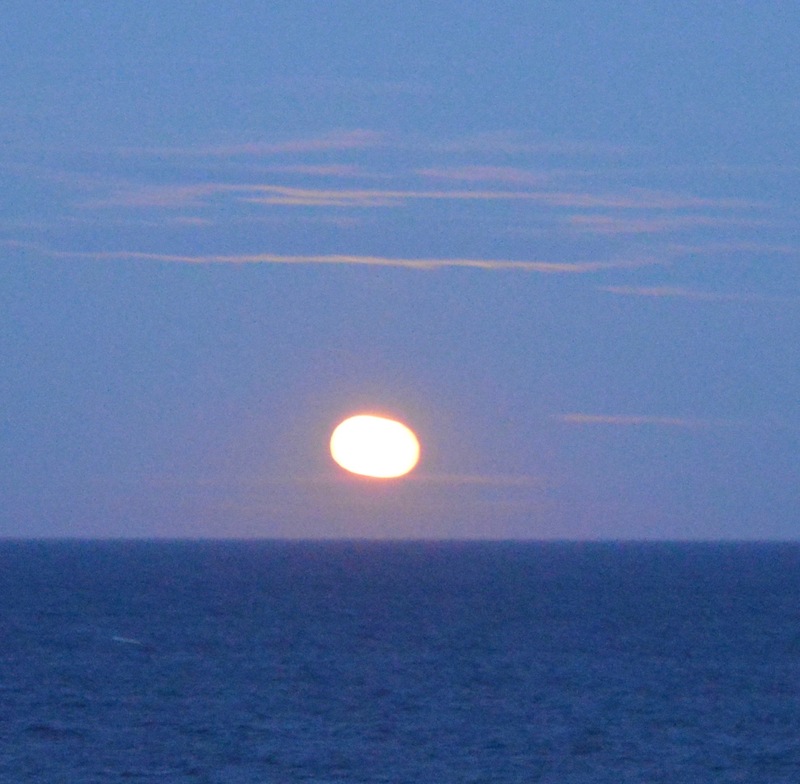 We were treated to a rather glorious 'moon rise' over the sea too. The walk is very safe even this late at night and was well lit. 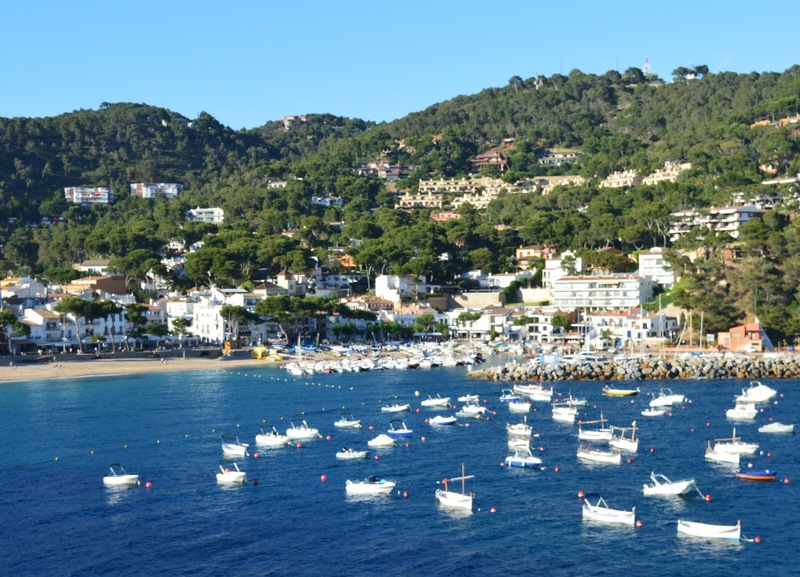 If you are staying in the Costa Brava region of Spain, a trip to Llafranc is most definitely recommended and if you are staying in Calella de Palafrugell you simply must stretch your legs and take the stroll. 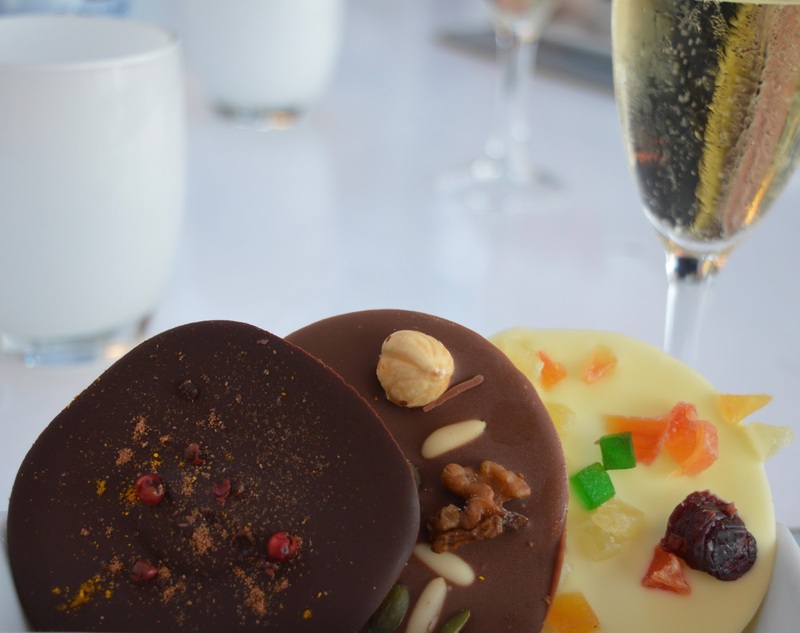 Gorgeous photos-we love a good walk too especially one that is rewarded with a gorgeous meal and wine! Oh I wouldn't fancy those steps! Looks like such a beautiful coastline to wander along! What a stunning place. 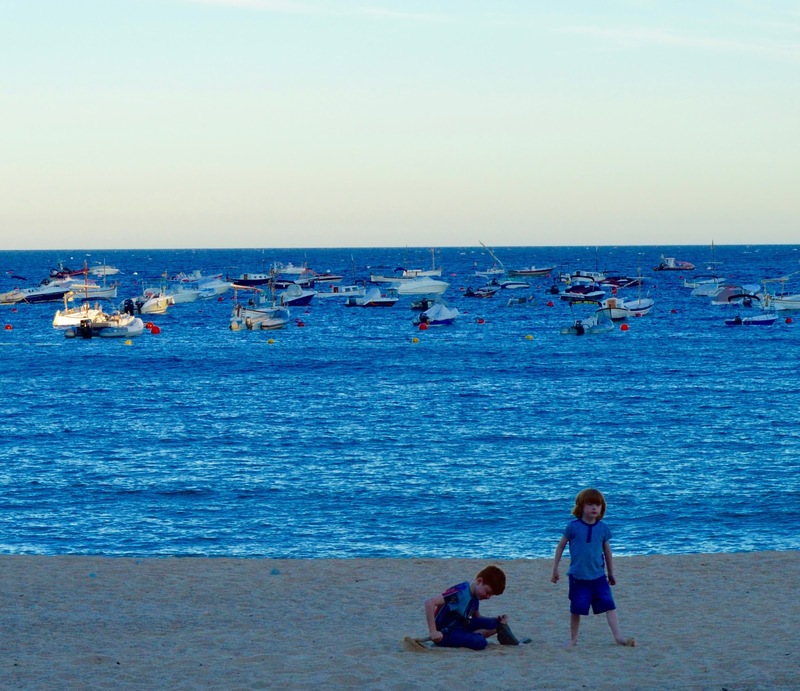 What amazing shots - look at all those yachts! 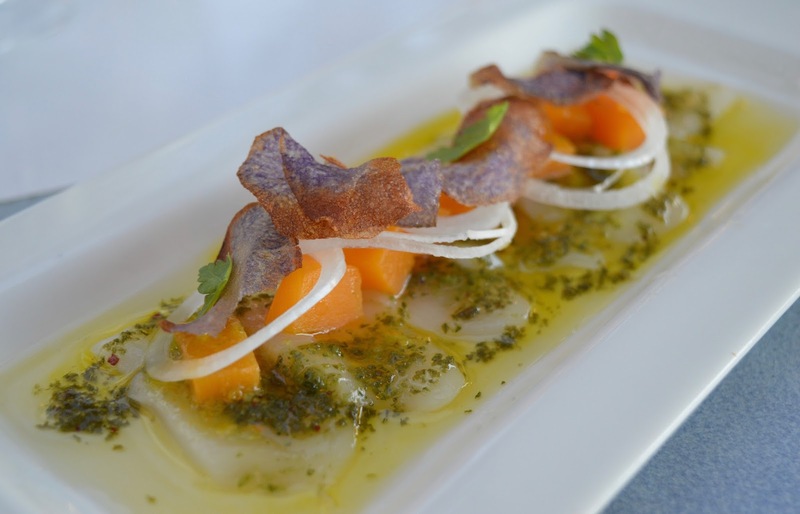 The food looks delicious too - jamon iberico is my fave! Wow 100 steps that must have been intense but still its a beautiful walk regardless. Oh my gosh, this sounded like the best time. I love those views! It must have been nice to relax and enjoy your meal by the beach. That is a beautiful walk! 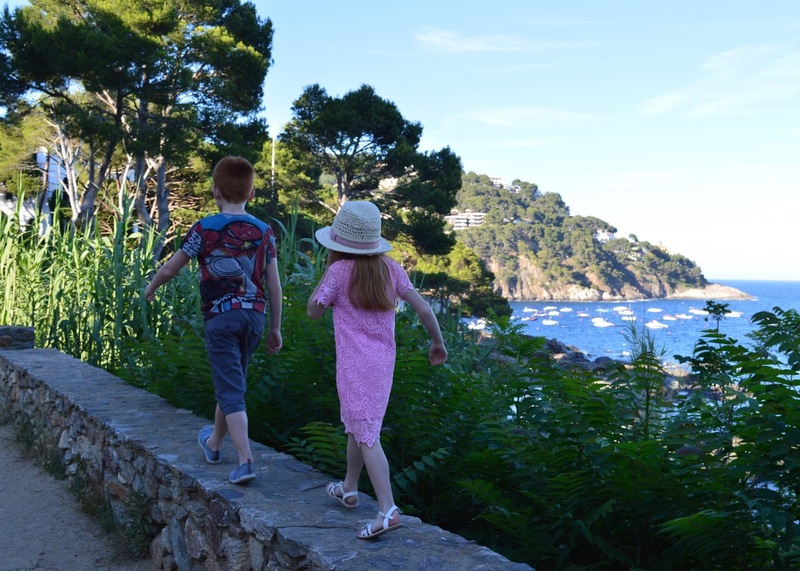 We love doing similar walks when on holiday, as it's the best way to see a new place. Aw there is nothing like a good walk sometimes is there? This looks lush! Looks like a very nice family walk. Wow, what a beautiful spot for a long walk. Loving the views along the road. An absolutely perfect day! 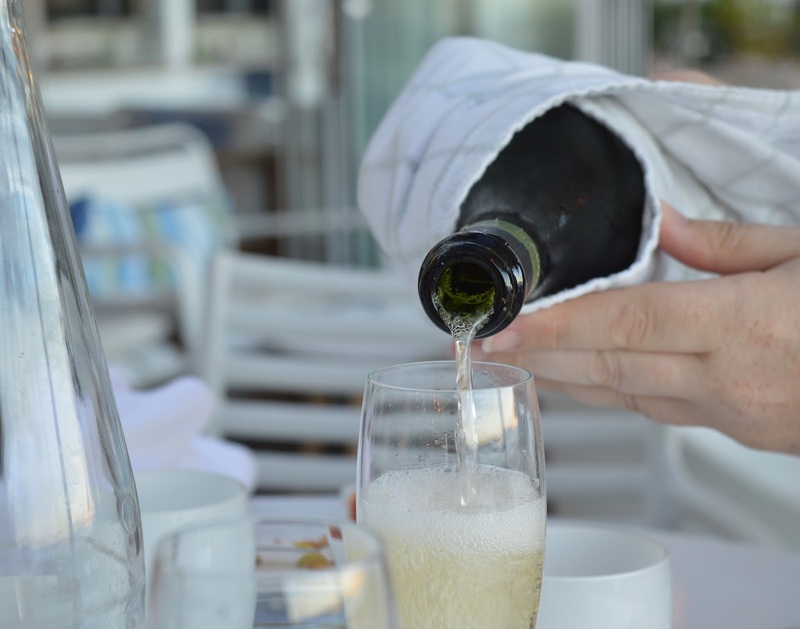 Gorgeous weather, impressive scenery, stunning dishes and couple of bubbles to boot! 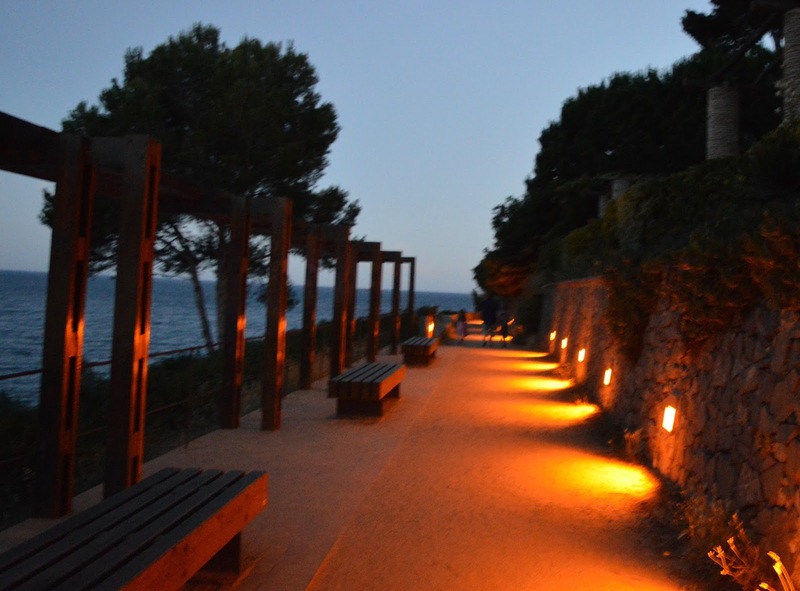 It all looks very beautiful and 100 steps is definitely worth it, a brilliant idea about sitting near the beach, may give that one a go on our next holiday! 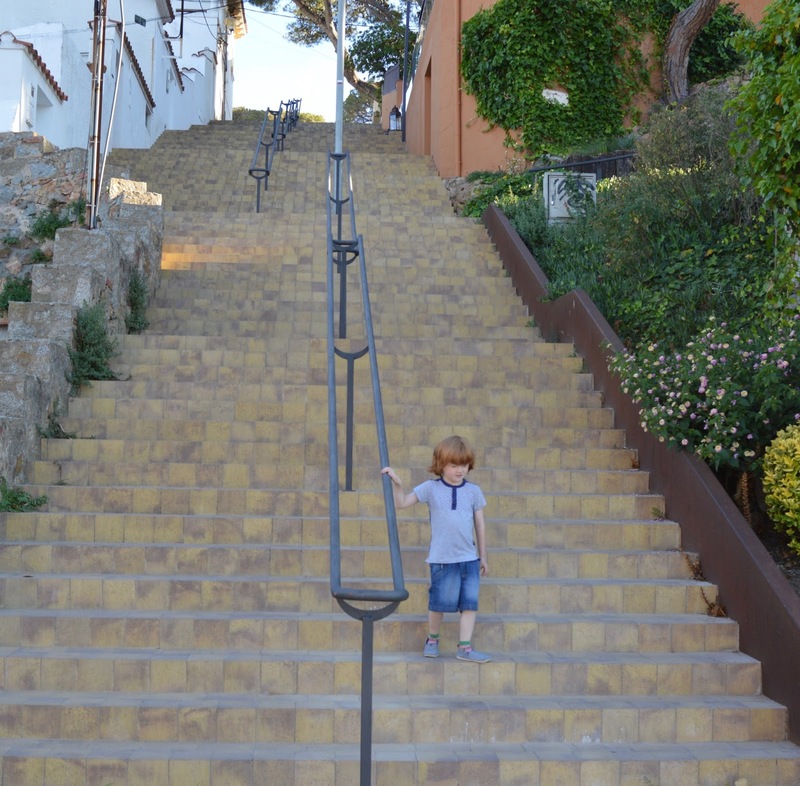 For those with pushchairs wondering about the 100 steps - you can easily bypass the steps with a minor detour along the surrounding streets, joining the path just near the top of the steps.